1. Go on Club Penguin’s homepage. 2. 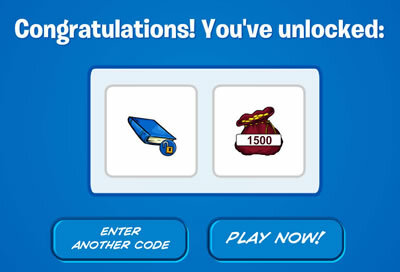 Go to the bottom of the homepage and click on the button “Unlock Items Online”. 3. 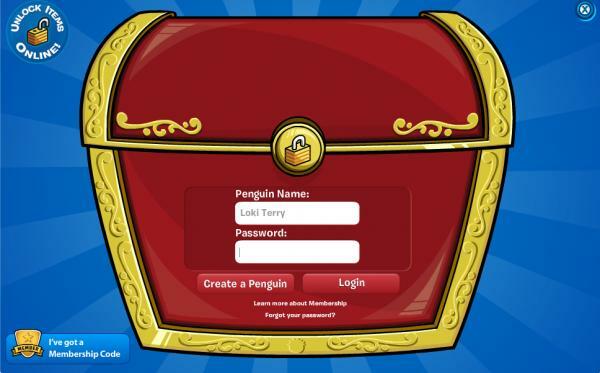 Login to the penguin you wish to add the book or coins to. 4. Click on “I have a book”. 6. 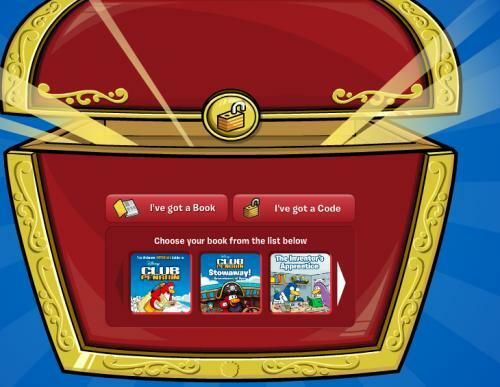 Use our list of Club Penguin Book Codes that are listed above for the book that you have picked and then enter the code that goes with the word number and page number. 7. You will then receive free coins!! If you don’t get one of the questions listed, click the X button, and try again. You should receive a book and 1500 coins. If you already have the book, you will receive 2000 coins. I love club penguin and rescuing puffles! hey tech im a cp member and i just wanted 2 say ur website rlly rocks i got all the books unlocked and i was also wondering if you could log on to sleet on april 1st and meet me at d snowforts so i could add u plz!! : D plz! !